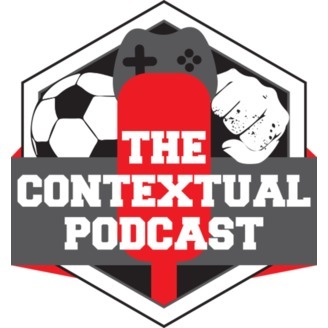 Hosted by Chris Phelps Regular podcast originally centred around Pro Evolution Soccer but talking subjects within Gaming, MMA, Football and WWE. Special guest co-hosts. 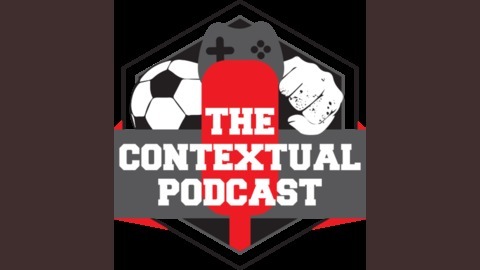 The Contextual Podcast is part of the Whatever Entertainment Network - Please check out our other podcasts. Episode 50 - Pixel Hunter returns!